Directory of New York elections. New York candidates for Governor, state reps and Congress (Senators / House of Representatives). NY primary and election races. Voting info. Political parties. State election office. 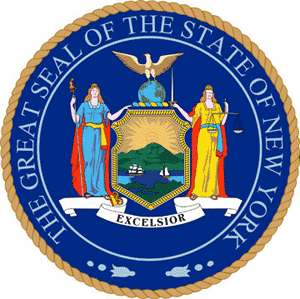 In the state of New York, for primary elections, polling places will open at 6:00 AM and close at 9:00 PM Eastern Time in New York City as well as in the counties of Nassau, Suffolk, Westchester, Rockland, Orange, Putnam and Erie. Polling places will open at noon and close at 9:00 PM in all other counties. For general elections, polling places will open at 6:00 AM and close at 9:00 PM in the entire state. 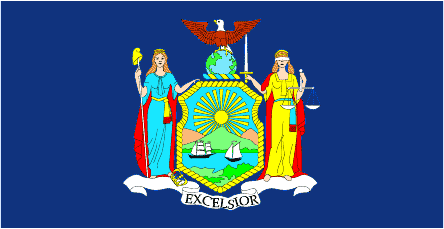 New York has 63 State Senate members: 39 (Democrats), 24 (Republicans). 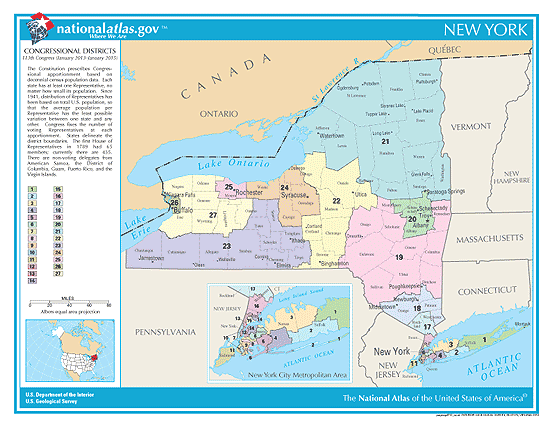 New York has 150 State House members: 106 (Democrats), 43 (Republicans), 1 (Independent). See the 2019 New York Races, Court Judges & Ballot Measures you will be voting on: [ click here ].